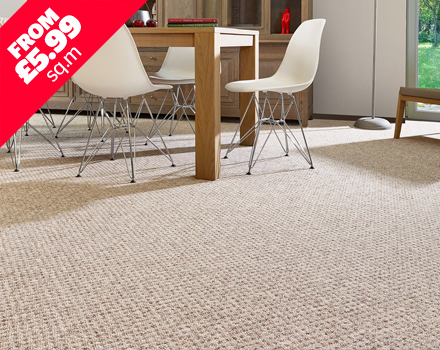 We have just the carpet style to suit your home perfectly. 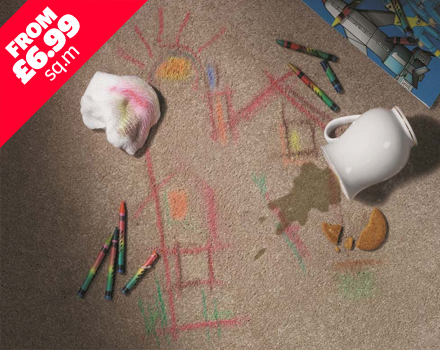 For many people carpets are an essential addition to the home décor. However there are a lot of different variants in terms of carpets; whether it is in the type of material used to make them, the colours, dimensions or even the texture, you can always find one that is perfectly suited to your preferences. Not only does carpeting look great, there are also a number of practical reasons to choose carpet over other types of flooring. It is undoubtedly one of the most comfortable options available and is a particularly good choice during cold seasons when other flooring can be cold to walk on. Carpets also work well around your design ideas for the rest of a room. 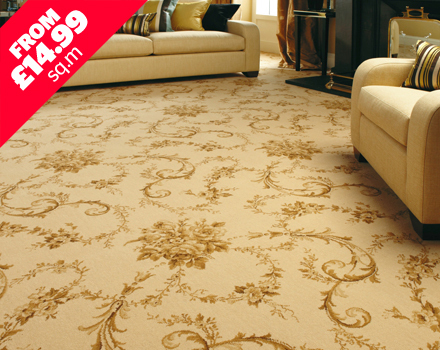 A beautiful neutral coloured carpet, like cream or beige, provides a blank canvas and works well with most room decors. Whatever furniture you have in this room will stand out against such a luxurious, yet unimposing, background. 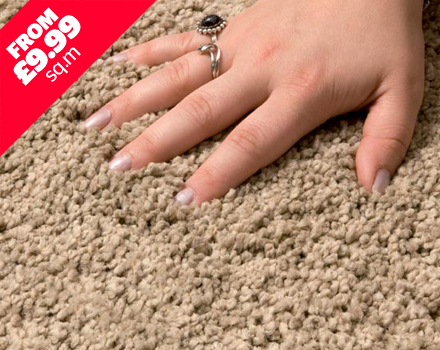 We can bring carpet samples to your home so that you can see and feel how they look in your room. 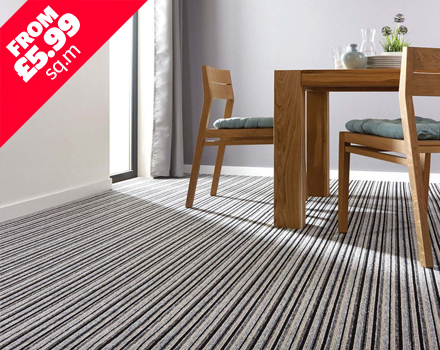 If you are looking for carpets in the Warrington area then try The Discount Carpet Outlet. We provide a free quotation and measuring service. 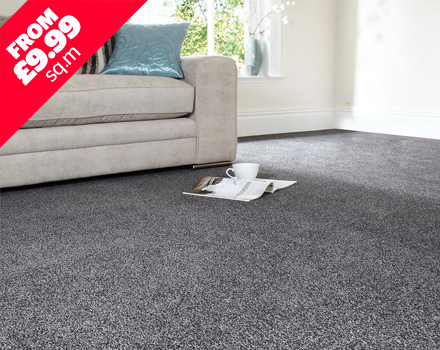 We fit carpets in Warrington and also St Helens, Widnes, Runcorn and Liverpool.